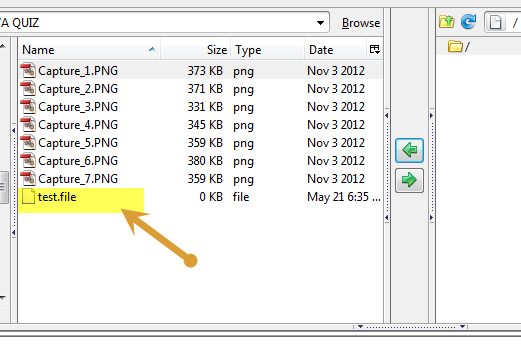 I recently was asked to set up an ftp server for a client. I had some partial old notes on setting up a vsftpd server on Ubuntu 12.10 but they were incomplete and not much help to me. So I had to make this guide. My goal is to set up a vsftpd server and use virtual users using PAM authentication. A great guide to use is http://www.sigerr.org/linux/setup-vsftpd-custom-multiple-directories-users-accounts-ubuntu-step-by-step , it helped me fill in the missing gaps on my old notes and a few editions to deal with changes since Ubuntu 10.04. I would recommend checking his guide out first before looking at how I did it. For a first test I just want to set up a vsftpd server that allows anonymous users to download files. Make a director for the anonymous user to upload to. In my particular case the server had a local ip address of 192.168.0.11 Make sure to put your address or dns name here. 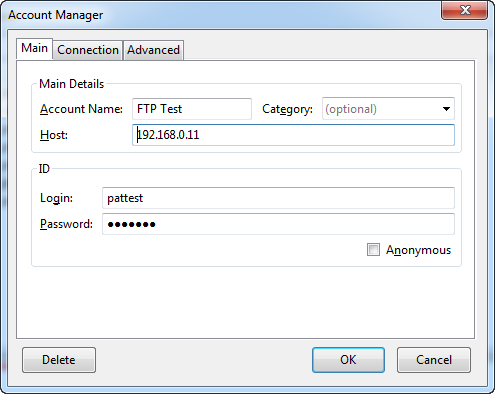 FTP via the command line using passive mode "-p"
As another test I wanted to make sure this worked in FireFTP a FTP client that uses firefox. 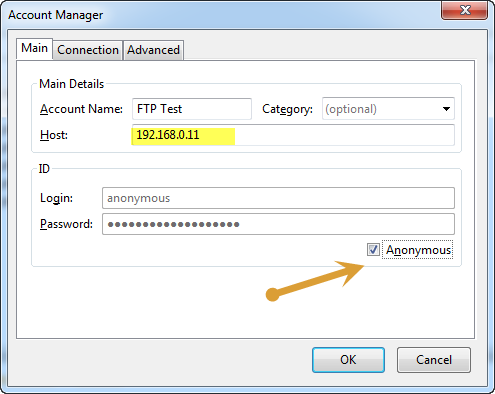 Now that the anonymous test is done I want to update it to not allow anonymous users and use virtual users via PAM. That is because you cannot write to your root directory. Doing a few upload and download tests worked just fine. I tried it with my second user and it worked just fine.